1. Follow @pizzalogger1 @thereviewwire and @ladyboarder9669 on Instagram! 4. Heart 3 of my previous IG posts! 5. Tag your friends for 1 extra entry per tag! 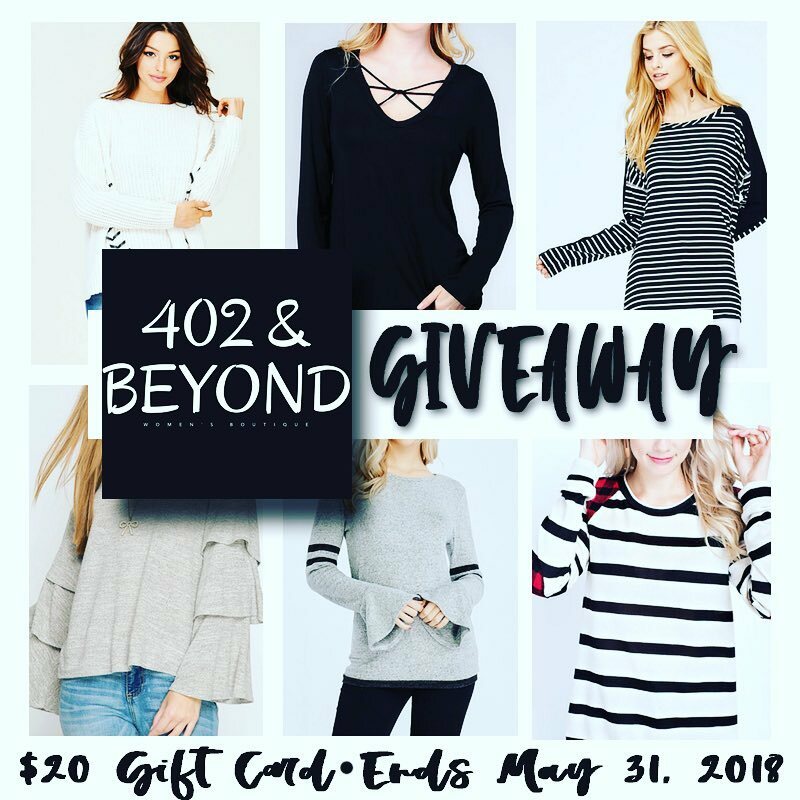 The giveaway closes 5/31/2018 midnight EST. Winner will be announced within 48 hours of giveaway close. Winners must have a public account (so we can verify you have completed entry requirements). The winner will have 48 hours to claim their prize; if they do not respond we will draw a new winner. Those who unfollow after the giveaway ends will not be allowed to win future giveaways.